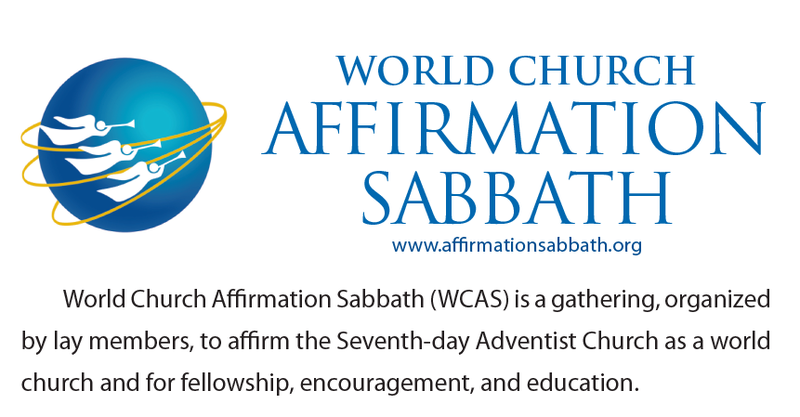 World Church Affirmation Sabbath will host at least five events in five states on September 22 and 29. This lay-led movement brings Adventists around the world together for the purpose of affirming our place in the Worldwide Seventh-day Adventist Church. Though discounting of church organization is now widespread within the church in some parts of the world (particularly the North American Division), the majority of Adventist Believers are eager to give sacrificially of time & funds, and rejoice over every new field entered with the Everlasting Gospel. This world-wide Movement is not limited to a mere Conference or a subdivision of the Church, we are part of a special family—the Advent Movement—identified with the primitive Christian church resurgent as the Remnant. This is the inspiring vision and purpose of Adventism (Revelation 12:17; Revelation 5:9). Theme: Who Will Be Able To Stand? Exceeding great and precious promises have been given unto us, whereby we may become partakers of the divine nature, having escaped the corruptions that are in the world through lust. We must appropriate these promises to ourselves, that we may overcome unbelief, and get the victory over every besetment, perfecting a character that will meet the approval of Heaven. We are very anxious to appear well in the sight of men, but of how much greater importance is it that we stand approved in the presence of God (RH August 18, 1891, par. 5). Stateline SDA Church, Milton Freewater, Oregon September 22, 2018 at 3:00pm (Speakers are Phil Hutchins, Janet Neumann, and Robert Egbert). Other select locations . . .
"Standing By A Purpose True"
There will be live-streaming from Stateline SDA Church, Milton Freewater, Oregon. See their website for details.